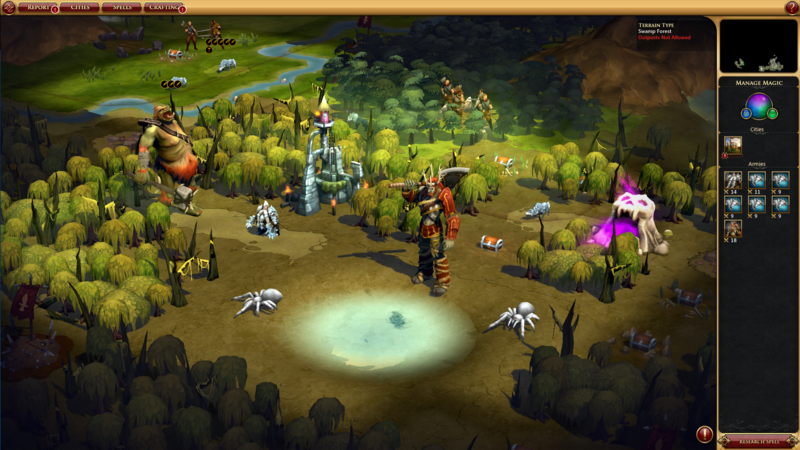 GameWatcher interviewed Stardock's CEO Brad Wardell about the recently released Sorcerer King. GameWatcher: You’ve got Cracked writer Chris Bucholz on board, writing the quest text, and it’s often very funny. The world in general feels a bit lighter in tone than previous entries in the series, what was the idea behind that more humorous approach? Brad Wardell: Well one of the things is that because there are so many fantasy strategy games out there, they all take themselves very seriously. Fallen Enchantress also took itself very seriously. 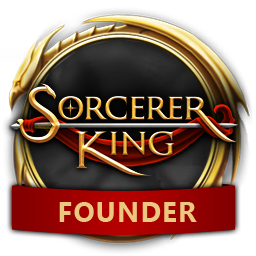 With Sorcerer King we didn’t want it to be a comedy, but we did want to make it slightly more tongue-in-cheek. The idea is we wanted people to read all the quest text and stuff, rather than when it’s so… like in a lot of recent fantasy games, everyone wants to be Tolkein, right? So there’s fifteen games like that, so why not take a different path?